These guitars are Gibson replicas. 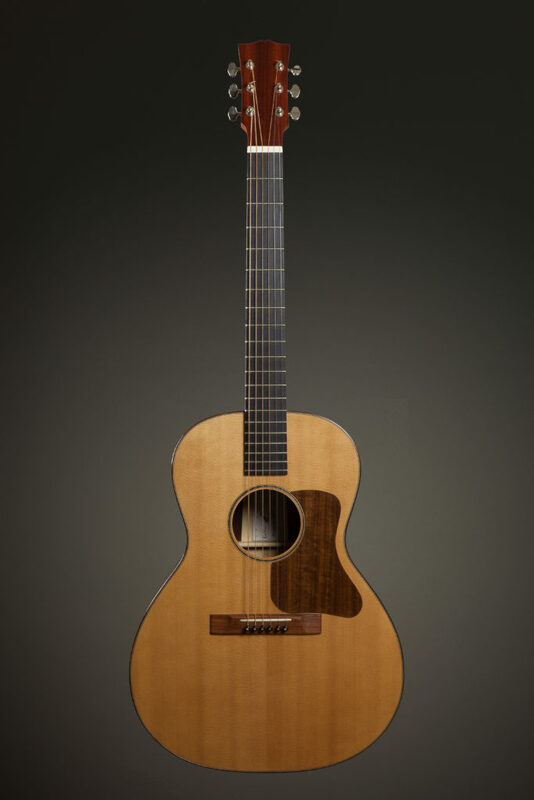 L-00 Model, 1920 and Epiphone Texan FT-79. Traditionally crafted, the structure of these guitars is close to identical, the plantilla and inside bars remain the same. One special highlight about these guitars is related to a historical fact. Previous to WWII these models were produced mainly with traditional methods, focusing in the quality of both, materials and craftsmanship. They used to be lighter than the modern machine produced guitars and, of course, much more alive. 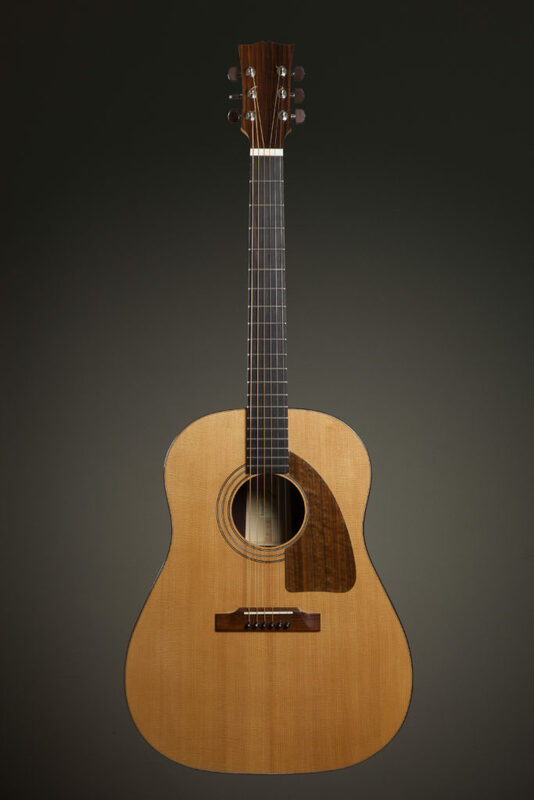 Interested in a handcrafted guitar?